Disclaimer: All the opinions in this post and video review are my own. I was NOT hired by JUKI to post this review. I bought this machine with my own money. 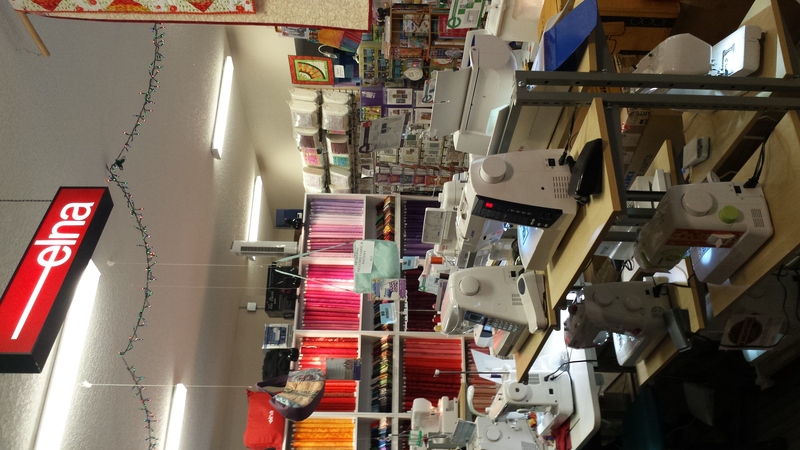 To hear the story of how I got into buying JUKI sewing machines and sergers read this post. A few months ago I drove two hours to Sew-Mini Things in Mt. 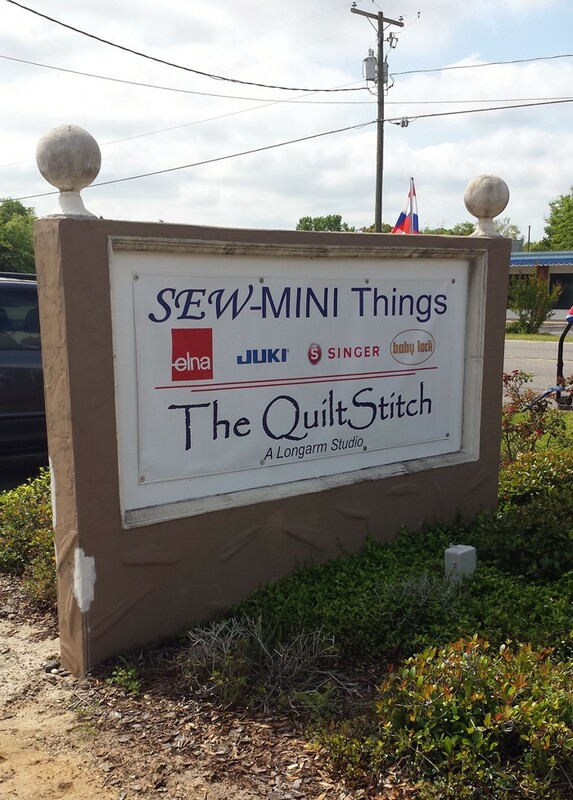 Dora, FL to learn more about JUKI sewing machines. I ended up walking out with three different machines! Timm, the owner of the shop, answered all my questions on sewing machines and then proceeded to show me the sergers with Easy Threader technology. I had heard of the Baby Lock sergers that have the air threading technology so you can imagine my excitement when he told me JUKI has an MO-1000 serger that uses air to thread the upper and lower loopers too! BONUS: The JUKI MO-1000 is more affordable than then Baby Lock version. I had to try it out! As soon as I saw how easy it was to thread I was sold. I didn’t need a new serger (I have two 15+ yr old sergers!) but my husband said I could buy whatever I wanted. So, I figured I would sell my older sergers and a few sewing machines to re-coup the money I was spending on these three new JUKI machines! And they are business expenses, right?! So, yea. I bought it. 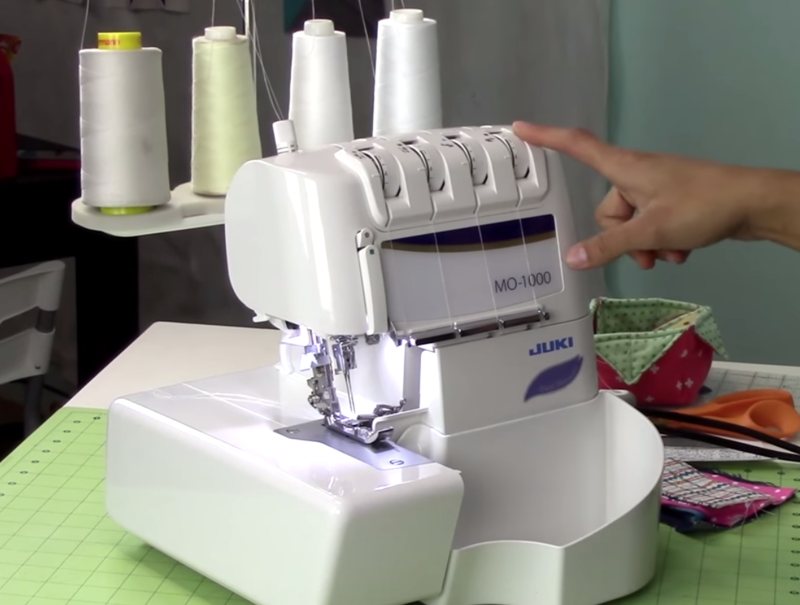 JUKI MO-1000 serger features Easy Threader air threading technology. I knew I had to bring you a video review of this amazing serger so you can see it for yourself. If you have a serger that is a nightmare to thread I say, save yourself the headaches! Sell the one you have (and maybe some other stuff you’re not using!) and get this JUKI MO-1000. Air threading technology AND automatic needle threaders for both needles = time saving must-haves that make serging a dream! Watch the video review to see the stitch quality. I was quite impressed at how well it serged on a variety of fabrics without me having to adjust any settings. If you are in the market for a new sewing machine or serger I highly recommend Sew-Mini Things in Mt. Dora, FL. My experience at the shop was great. They pride themselves on customer service and their knowledge of machines is amazing! Timm sells several different sewing machine brands including JUKI, Baby Lock, Elna, Singer, etc. Timm also offers FREE shipping on JUKI machines in the 48 contiguous states. So, if you are looking to get a new machine hit him up. Tell him you saw the JUKI MO-1000 serger review on the Crafty Gemini blog! Now that I have a serger that threads itself I am using it more often. So, for you that translates into more free serger tutorials coming soon! Now I leave you with the full video review of my brand new JUKI MO-1000 serger. Enjoy! I bought my serger in 1987, so you know how tough it is to thread. Even after all these years I dread my threads breaking or getting cut. This review gives me the Idea that it may be time to replace my old standby and move into this century. I have never even looked at new machines because I didn’t know this technology was available. I am in the market for a new serger. Is the Juki less expensive than the Baby Lock that has the air pressure threading feature? YES! Hey Ms. Baker. It is more affordable than the Baby Lock one! You’ll love it! Just watched your video on the Juki serger review. So much great information and love the auto threader. I really don’t need a new serger but will definitely keep this one in mind for my next purchase. Hey neighbor! (I’m west of you in Taylor county) I USED to like you until I saw this Juki review. My next move on this computer is to “Sew Many Things” website. It’s gonna cost me $$$. Thanks for explaining and demonstrating how easy this serger is to use. I’ve never owned one because I was warned about how hard it was to sew!!! Problem solved! hahaha. Hi Bonnie! You’ll love it! It makes wanting to use a serger a whole lot easier. Tell Timm you saw my review on the blog. Happy serging! Hi Vanessa just watching you with Jenny, making a bag, love your ideas and makes. You mentioned it was your Birthday, 1st of June – Happy Birthday to you, hope you had a great day with lots of cake ???? Only had my sewing machine since October, already thinking I could do with an upgrade…..
Hello. I was wondering if it is possible for you to recommend a serger for a first timer that is easy to use and isn’t so expensive? I completely adore your YouTube channel! And have made quite a few crafts following your advice ???? Hi, Maria! In regard to your question about a serger, I have the Babylock machine and love it. BUT I wouldn’t hesitate to look into this JUKI model, as being able to correctly thread your machine is half the battle and these practically do it for you. Sergers are wonderful, but they can have their drawbacks, as Vanessa said, they can be difficult to thread and need to be done in a specific order. If your thread breaks, you have to unthread the others to add back the broken one, then retread. Time consuming and can be frustrating. 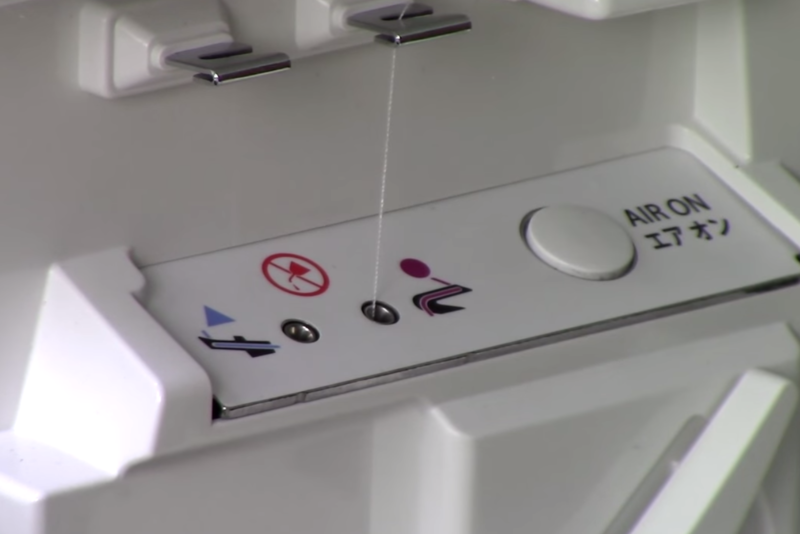 So… IMHO if you’re going to get one, buy one like this (an air threader) and spare yourself!! It’s well worth the money as you will use AND enjoy it more!! What good is any machine if it sits in the corner because you’re frustrated in trying to make it work!! 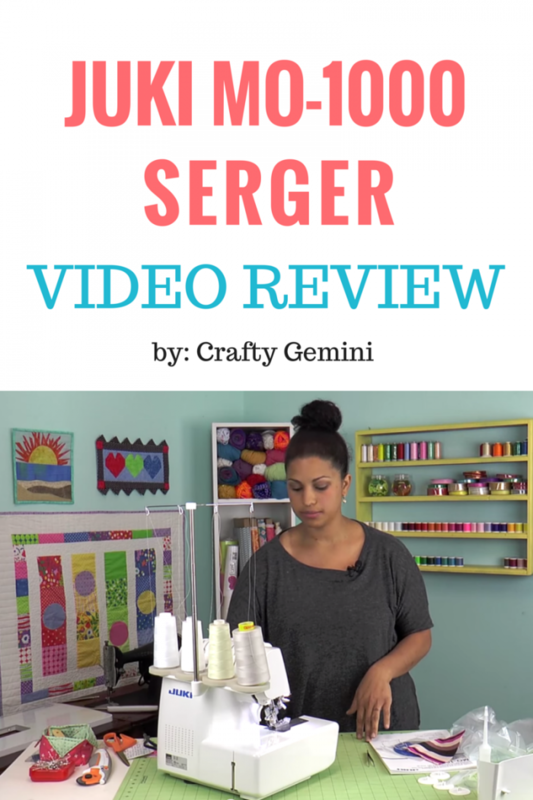 I would love for you to make some videos using your serger. Since I moved up to Portland OR, I have not found any project classes. I have a Babylock Evolution and used it a lot when I went to my classes in California but it has been virtually unused since I moved over a year ago. Have so loved watching your business grow and your talents shine! I’m buying one of these machines from Sew-Mini Things and watching you scored me a discount! Thanks for all you do and for connecting us with this great shop and this awesome machine! YAY! So glad to hear it. Enjoy your new machine! Also got a deal from Timm. They were so nice. Got it home and all set to sew. I’m new ti serging and wonder when you will have a serger sew along? Soon i hope?? Love to you Vanessa. I love the automatic threading but had a problem with needle threading. Eager to learn more to improve my sewing. I see this review is a year old, but darn…I think I need this serger! I have a hobby/craft business, and I’m about to throw my older Elna Dex 724 into the ocean. I mean, when it works it works beautifully..but when it decides to be finicky–I could thread it 5 times in a row with painstaking conscientiousness and still have thread breaking or other problems. It is maddening, not to mention a big time waster when I have a deadline, as I do now. I thought air threading might be an expensive gimmick…but not anymore! Thanks for the review!